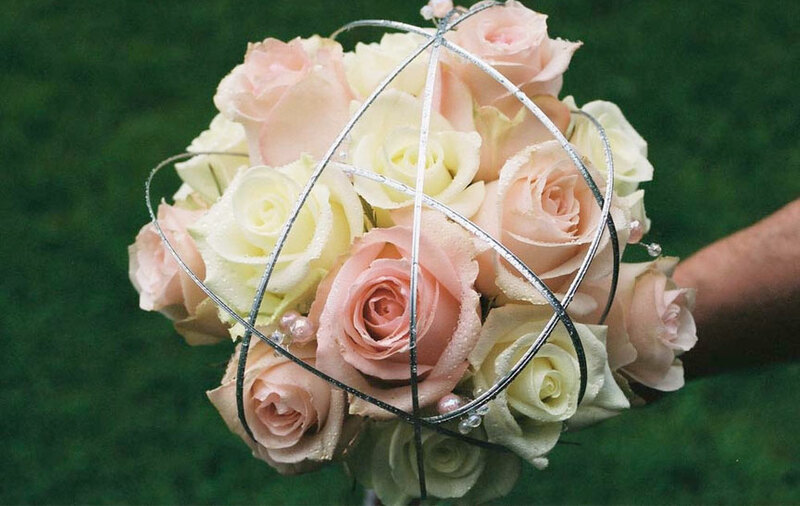 A Wedding wouldn’t be a wedding without beautiful flowers. 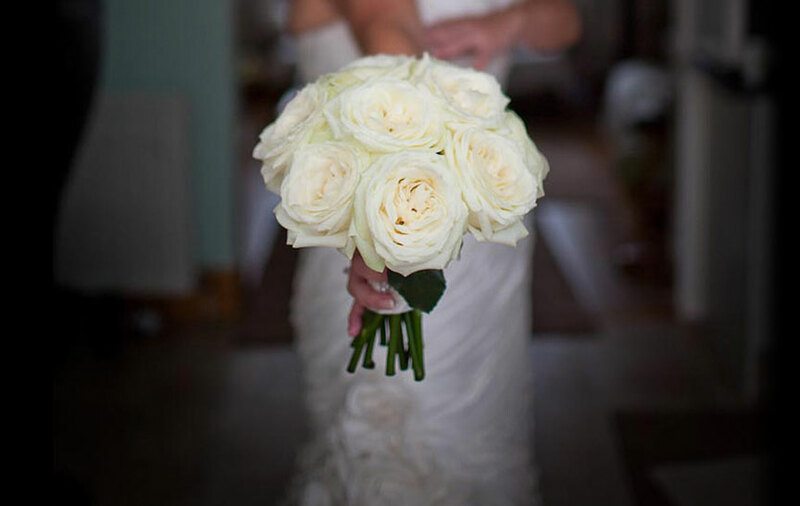 With over sixteen years experience specialising in weddings, Creative Flowers promise to bring you imaginative designs, be it traditional, contemporary or classic. 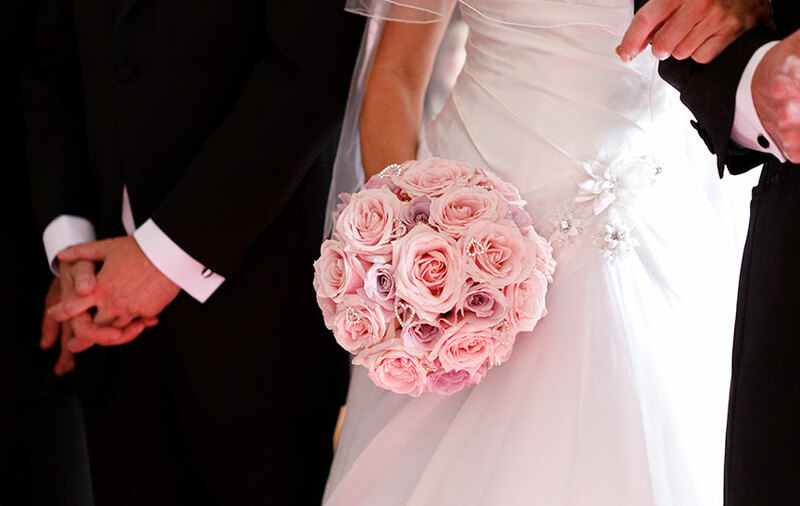 A free consultation is available for all brides. Lindsey will meet with you to view her extensive portfolio and discuss your floral requirements, colour scheme and any ideas you may have to ensure stunning and perfect results whatever your budget.